Home Maid Housekeeping Agency provides you highly reliable house cleaning services at a reasonable rate. Our professional house cleaners specializes in handling all the residential house cleaning needs and offer top of the line services. 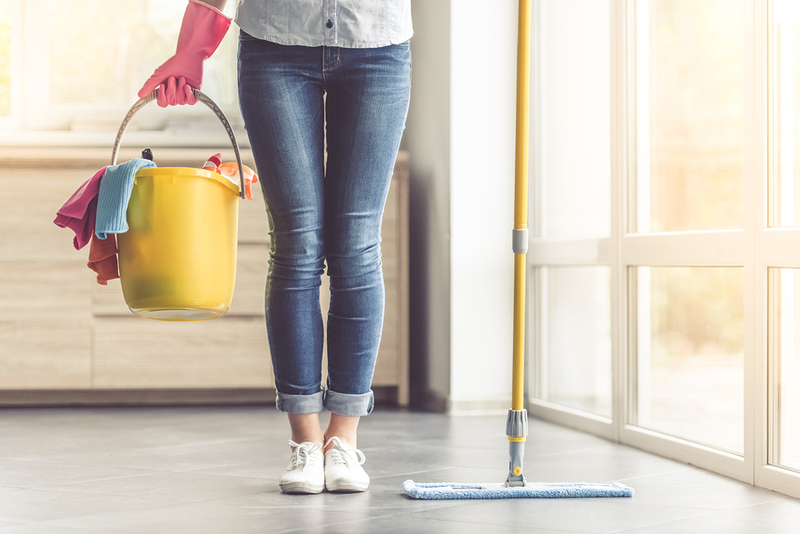 We offer several cleaning service packages including: weekly, bi-monthly, monthly, spring cleaning, move-in/move-out cleaning and one-time when needed. We serve many cities in and around North County San Diego California including: Carlsbad, Oceanside, Vista and more. Browse through our website to take a look at the services offered and call now to book your next house cleaning service! Servicing San Diego North County coastal communities and the highway 78 and 76 corridors.